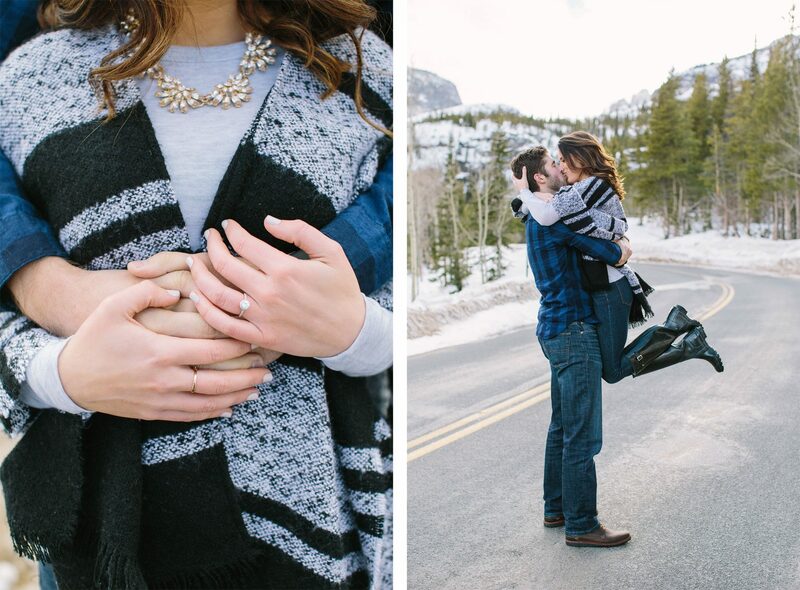 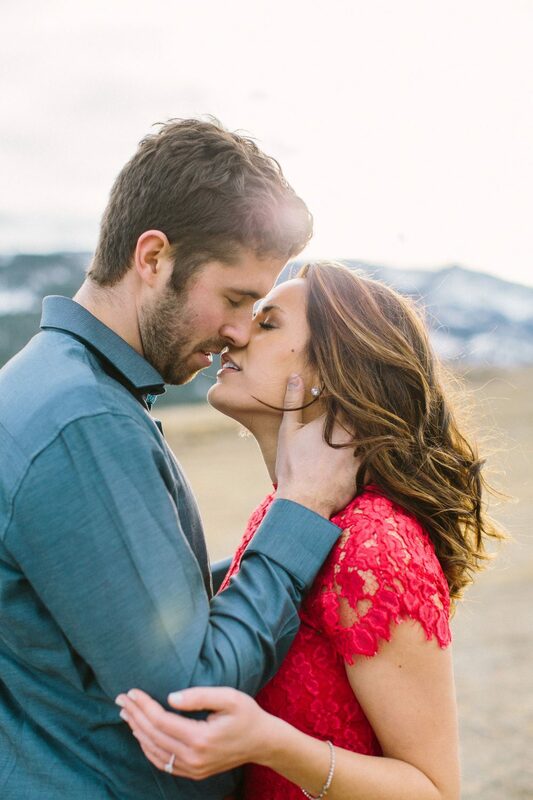 Kristin & JJ live in Minnesota, but decided to have their engagement photos taken in Colorado, which we love! 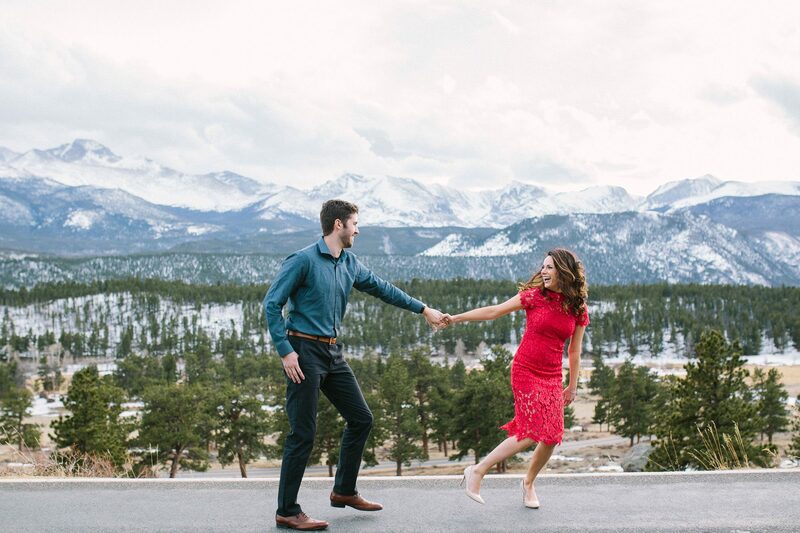 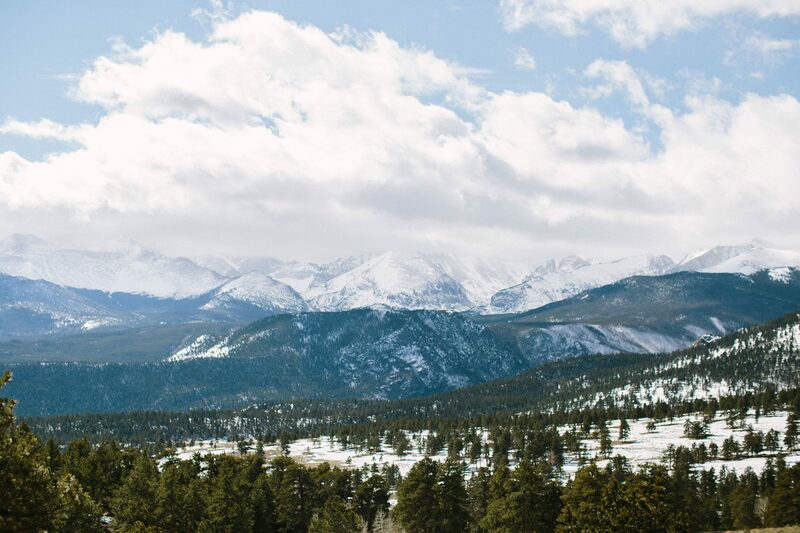 They chose the stunning backdrop of Rocky Mountain National Park (highly recommended) to spend the weekend. 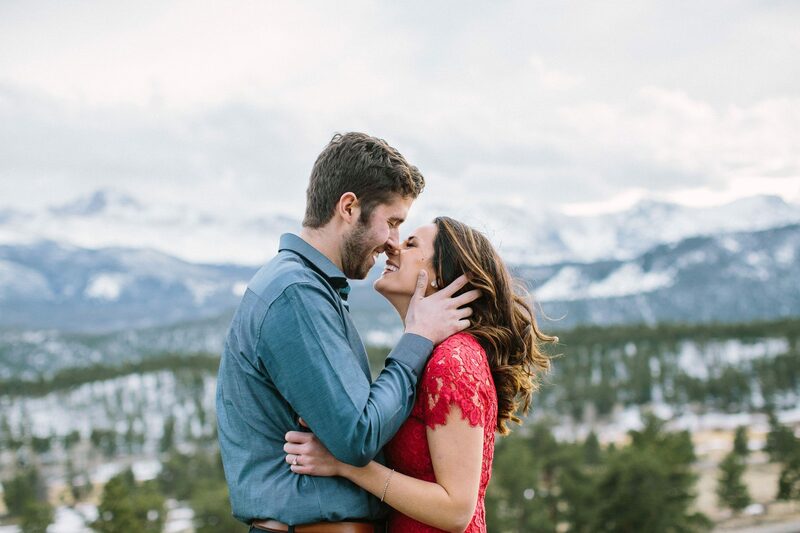 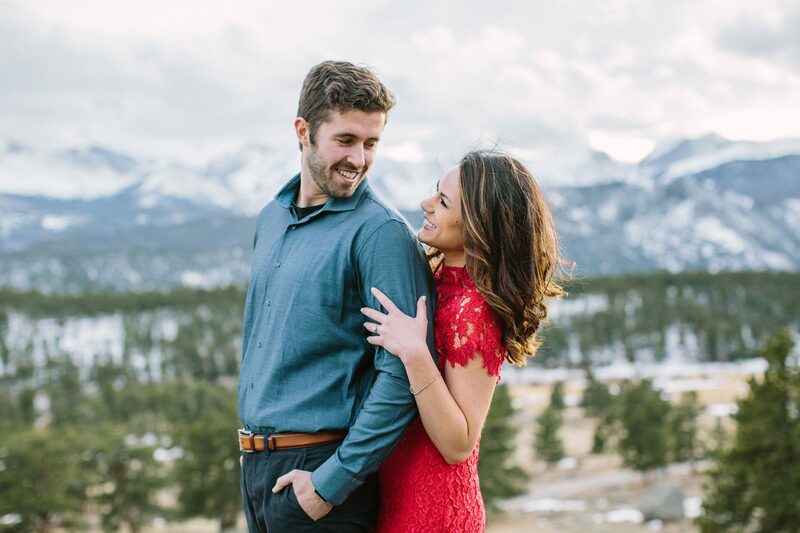 From one end of the park to the other, the love between this couple truly shines in each photograph thanks to their amazing photographer, Ellen Ashton Photography.